I am only dealing with the Rose-Scented Geranium here. There are many other varieties of scented geraniums out there but not all of these are edible. I only use the Rose-Scented variety myself. If you choose another variety, please make sure that it is edible before taking it internally. This is one plant I have never been without in my garden. It is also one of Margaret Robert's Top 100 favorite herbs. It is worth looking for the right variety - once you have it in your garden, you will never need to be without it again and, once you start using it, you'll wonder how you managed without it. 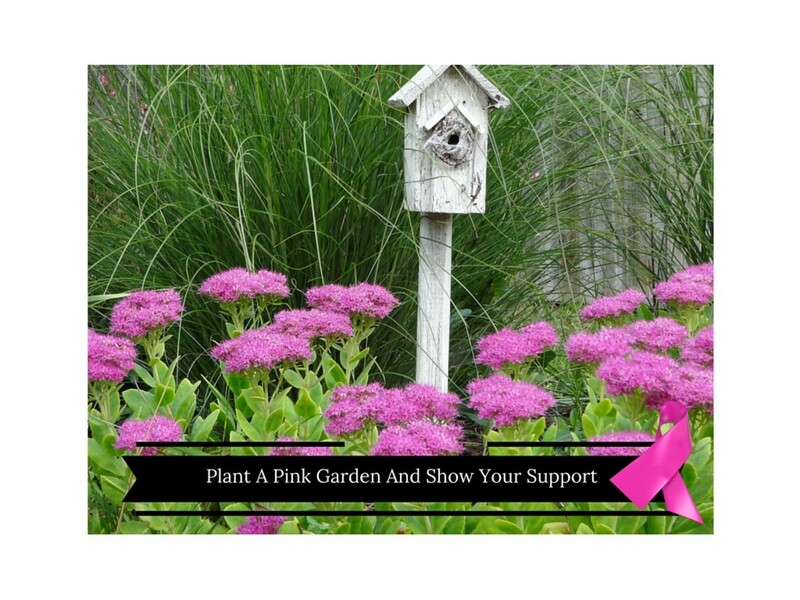 The plant self-seeds and the little seedlings make great gifts. Alternatively, take a cutting of the stem and leave it in water until it roots and then plant it out.Do be patient here because it could take a little while. Rose-Scented Geranium is simple to use. 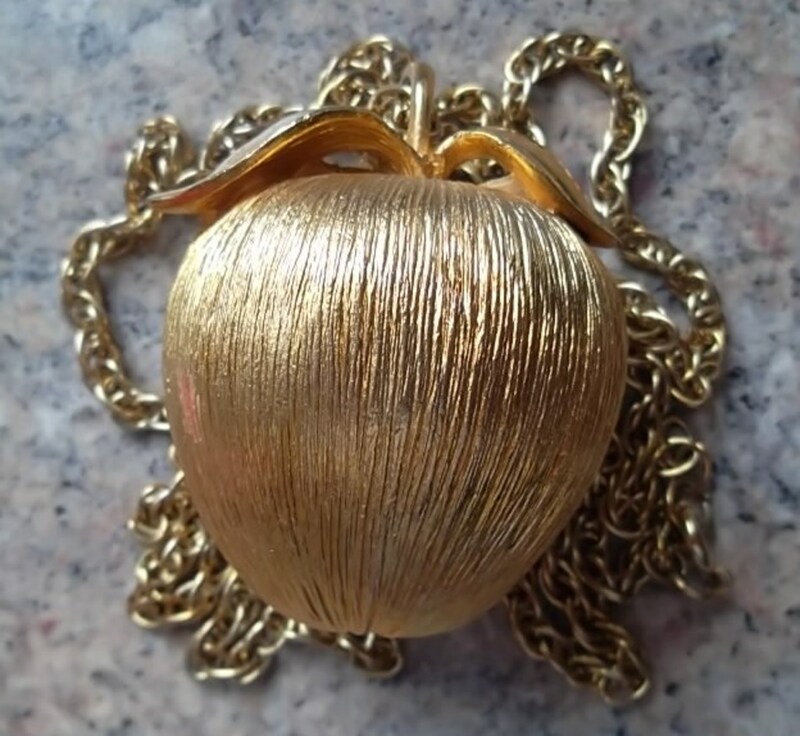 It can be used fresh, in a tea or in a cream or oil base. Alternatively, you can use the essential oil. The herb does not dry very well so it is best to use the fresh herb. In each of the following sections, I will give you ideas on what the best method to use it is, but here is a rundown of the basics. The leaves and flowers can both be used as is. Bruise the leaves to get more of the oils out. Bruising the leaves is simply crushing them a bit. Alternatively, you can chop them up. Apply as necessary and discard when done. If I have an insect bite or a scratch, I bruise the leaves and place them on the affected area. To make a cup of tea, pick about half a cup of leaves and flowers and fill the rest of the cup with boiling water. Leave to steep for about 5-10 minutes, strain and sip slowly. Add a teaspoon of honey if you don't find it sweet enough already. Making your own cream is pretty simple - all you need to do is to bruise a cup of the leaves and flowers, put them in a pot with a cup of aqueous cream, bring to the boil and simmer, covered, for about 15 minutes. Alternatively, you can add a few drops of the essential oil to the aqueous base and stir until completely combined. When it comes to essential oils, this is one of the most useful, especially when it comes to skin care. You must, however, always dilute the oils properly - at a maximum concentration of 2% - by mixing them into a carrier oil or cream base. Useful carrier oils include Sweet Almond Oil, Grape Seed Oil, and Extra Virgin Olive Oil. Rose-scented Geranium is best known for its relaxing properties. A cup of tea made with the herb will help to relax the nervous system and soothe the digestive system. It is excellent for treating headaches, stiff and sore muscles, spasms and cramps and relieving feelings of helplessness. Believe it or not, this herb is great for the gardener - if you get bitten by a bug in the garden or scratch yourself, scrunch up a couple of leaves and apply to the area. This will remove the itchiness and help the skin to heal. Make your tea according to the instructions listed above. Drink one-two cups of tea a day to help soothe anxiety. Get a good quality aqueous cream and add a few drops of essential oil. (About 2-3 drops per 50ml of oil). Mix in 2 drops of Palmarosa and 2 drops of Sandalwood essential oils. Mix well and keep in a sealed container. This makes a very nourishing cream that is especially good for dry, sensitive skin. It is also helpful in treating eczema and other rashes. This is also a beneficial essential oil to keep around the house. 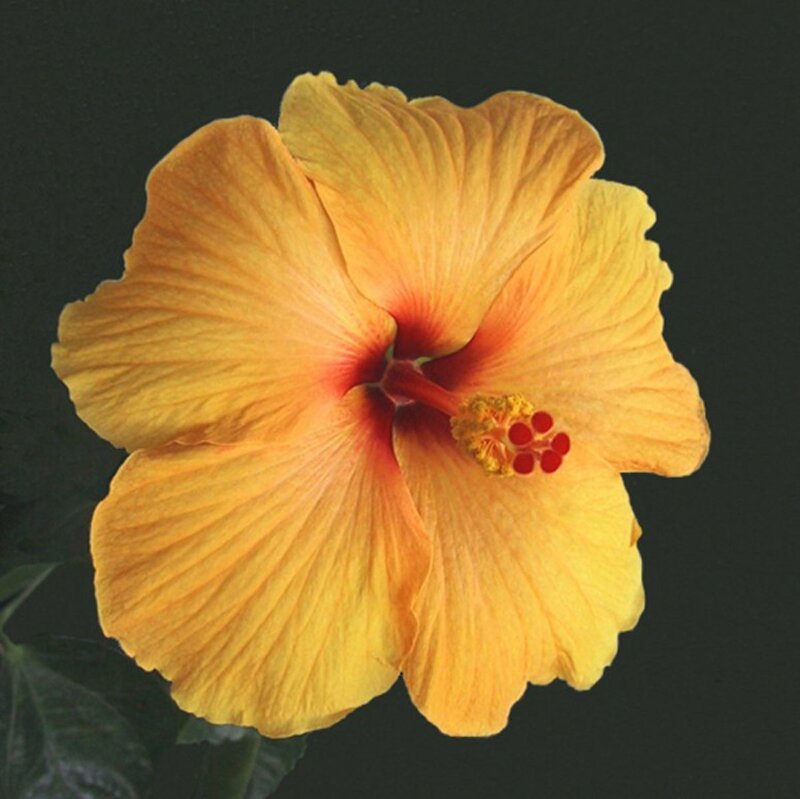 It is beneficial in treating stress, depression, skin problems, PMS, and insomnia. This is one of the best oils when it comes to treating skin conditions, rashes, and sunburns. I always add the essential oil to any skin creams I make - it is very nourishing and mixes quite easily with a lot of different oils. If you don't have a plant in your garden, you can always use the essential oil. As with any other oil, be sure to dilute it in some form of carrier oil or aqueous base (as above). I make my own "sniffer" very easily from an old medicine bottle - or any bottle that can seal tightly. Rinse very well and leave to dry. Stuff a cotton ball, tissue or some toilet paper into the bottle and add a few drops of essential oil. Open and sniff when you need a boost - the scent will last for ages. I keep one of these in my car to help me out when I'm very tired. Replace the tissue every couple of months. Alternatively, use in a burner. Use in moderation as it is a very strong scent. It is often used as a replacement for Rose essential oil but definitely smells a lot more herbaceous. Rose-Scented Geranium is one of the most useful essential oils for skin complaints. Take a few sprigs and bunch them into a face cloth. Use in the bath as a scrub to help relax muscles and revitalize skin. You can also make a great bath vinegar by immersing a half cup of the chopped herb into 500ml of good quality vinegar. Leave in the sun for a week, strain and repeat. Used in a cream base, the oils are very moisturizing and excellent for dry skin. Smooth over tired feet and legs for an instant boost. If you want to, you can make a nice skin cream from scratch - use a good quality aqueous cream. Add a quarter cup of chopped leaves and flowers for every cup of aqueous cream. Allow to simmer slowly for about 20 minutes over a moderate heat. Strain and place into a clean jar. Keep in a sealed container out of direct sunlight. In summer I keep a jar of this cream in the fridge - it is perfect for soothing tired, hot, sun-burnt skin. I lather it on after a shower and it really helps perk me up. For bad sunburn (easy in the South African sun) I add in a couple of tablespoons of Aloe Vera gel as well - it just gives the cream that extra bit of oomph. What do you Think about Geraniums? 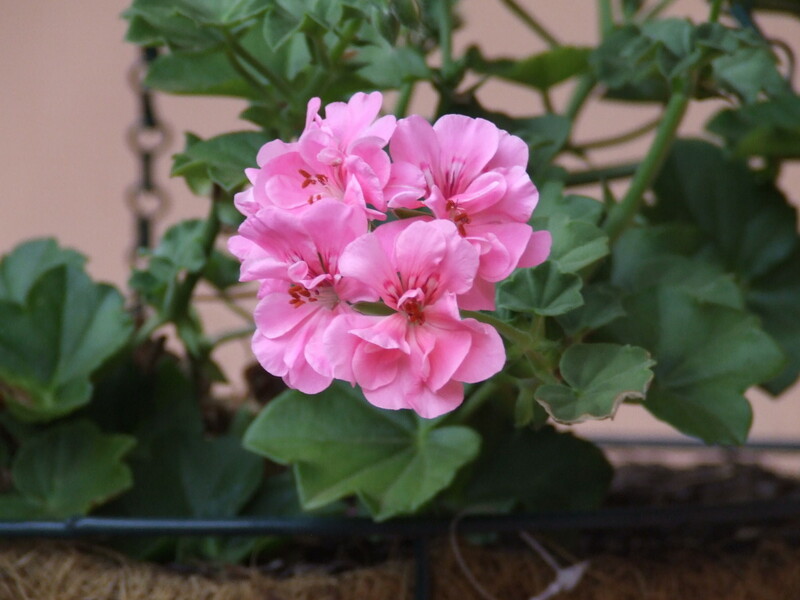 Did you know about the health benefits of Geranium Pelargonium? Nope - just thought they were pretty. Rose-Scented Geraniums are gorgeous in the garden and vase. Hardy and long-lasting in the vase and garden, and they smell good too! The flowers are very pretty and edible and so are useful in decorating iced goods, etc. Use the fresh flowers to decorate cakes and other edibles. Alternatively, put flowers in ice trays, cover with water and freeze. Use in iced tea or juices to make them look prettier. Chop up about a tablespoon of the fresh leaves and add to your savory dough recipes to impart a nice flavor - this works best with scones, pancakes or sponge cakes. Chop up some of the fresh leaves herbs and add to softened butter to create a really delicious and unusual butter. If you do not have space outside, you can try and grow the rose-scented geranium indoors. It should be noted, however, that it needs full sun and that it can grow quite big. I personally prefer to have them out in the garden but they will do almost as well on a small patio. Insects do not love this plant. In summer, I hang bunches of Rose-Scented Geranium in the kitchen to deter flies. Every time someone goes past the bunch, they crush a leaf and this keeps refreshing the scent. Upon reading about this tip, I thought it was a bit of a gag but I did try it and it worked really well. Take a bunch of leaves and bruise them and then wipe down your wooden furniture with the leaves. 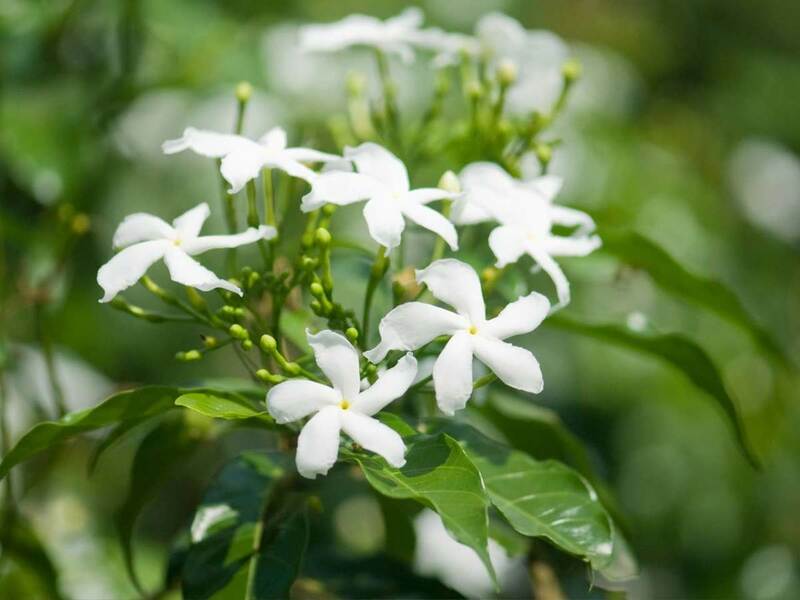 It not only helps to nourish the wood but it also leaves a really lovely scent on it that lasts for days - the scent is delicate and not overpowering in this instance. There are a few ways to scent a room using essential oils and the good news is that you literally only need a few drops. This helps to scent the room in both and environmentally friendly and cost-effective manner. You can use an aromatherapy burner or a diffuser; you can use a bowl of water placed on top of a radiator; you can even drop a few drops into the inside of the toilet tissue tube to scent the bathroom. Growing a Rose-Scented Geranium is pretty easy. They prefer a milder climate but are frost-resistant and pretty hardy. They need full sun and a nicely composted, light soil. They should be pruned annually to prevent them getting scraggly. You do need to be aware that these plants can take over a little - when they get going, they grow really quickly. You can quite easily cut them back though if this becomes a problem. Alternatively, they will do well in a large pot and make a great show on a sunny porch. Propagation is simple and the plant will grow quite easily from slips. They are so easy to grow that there is no reason not to have fresh leaves on hand all year round. (In fact, it is best to use the leaves fresh.) You literally just need to take a decent sized sprig of the plant, put in a vase of water or straight into the ground, make sure it stays moist and it will form a strong new plant in no time. This is actually one of the reasons that they can take over - leaves that drop off can take root and the plant sends out lots of babies as well. Still, they do make nice gifts so grow a few slips, put them into pretty pots and hand out to friends. Make a tea and spray onto plants to treat thrips and aphids on plants. Made into a room freshening spray, it is especially effective in rooms with stale, smoke-filled air. Make a strong tea with equal parts of Geranium and Comfrey and use as a natural plant booster. Planted near veggie gardens, it helps to repel the white cabbage butterfly and can act as a trap crop for some beetles. It also helps to attract butterflies to your garden. Take a few leaves, crush slightly and rub over wooden furniture to help to nourish the wood and to create a delightful delicate scent in the room. Where can I buy these seeds, and do they say Rose Geranium, or do they go by a different name in store? Hi, the botanical name is Pelargonium graveolens. You might find it under this name. You could also see it listed as Rose-Scented Geranium. It is native to South Africa, and so it might not always be that easy to get your hands on elsewhere, but it is a fantastic plant if you can find it. What are your feelings on Geraniums? Is there any more you would like to know? I have no idea that this plant has many uses. Thanks for all the infromations you shared with us. Eat'm!?!?!?! I learn new things everyday! Well done Fiona! 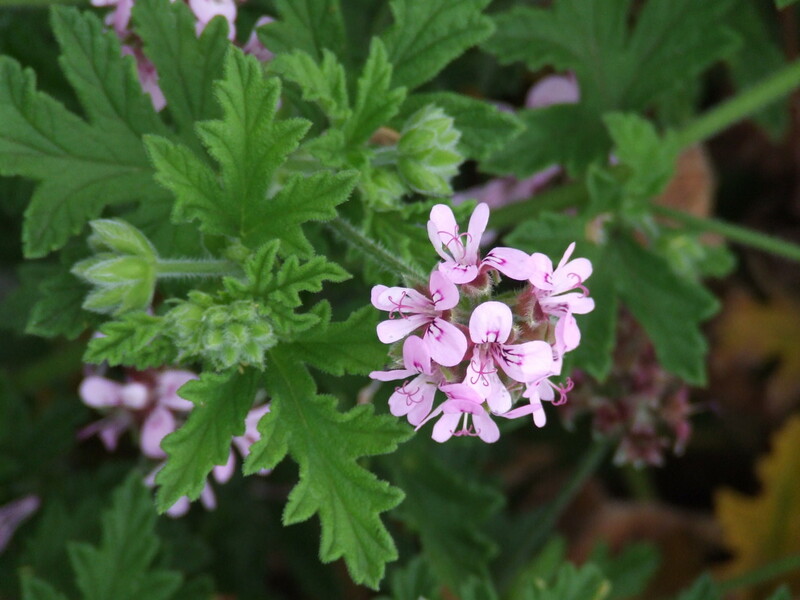 Thanks for an interesting post on rose scented geranium. It was surprising to read some of the info and I'm glad to have it in my back pocket! Hi Fiona! I ran across you on one of my HUBS about 2 years ago and saw you had written a note about writing a novel. I wonder if you ever did? nine great articles here. I hope all is well for you. Hi Jeanetter - I wouldn't eat the leaves as is, rather use them in a tea or in butter. We have always had this in our garden - didn't know it was edible. Me too Rajan. Thanks for stopping by. 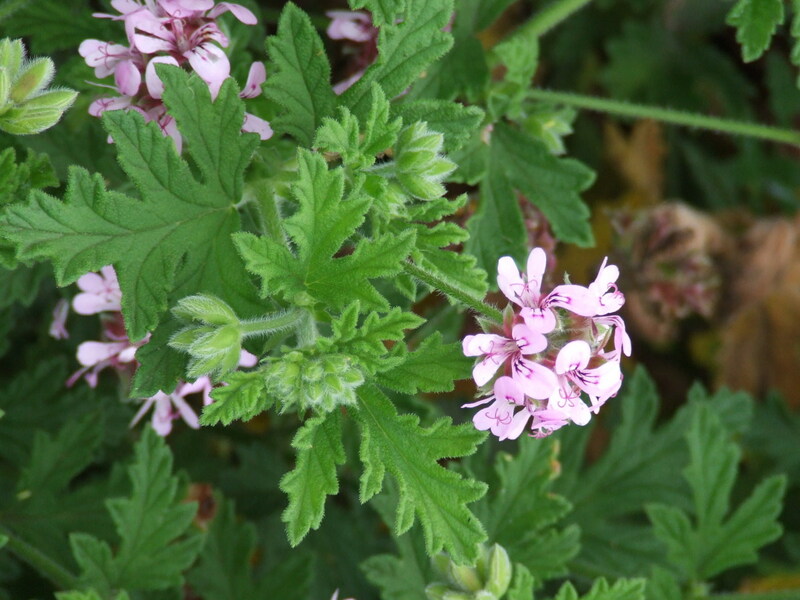 Thanks for sharing the benefits of Rose scented Geranium and for cautioning that this is the only edible variety. I prefer natural remedies to drugs anytime.